You are here: Home / Weddings / Will You Marry Me? This week, Agnieshka, owner and head planner/designer of Pumpkin Coach Events, celebrated 10 wonderful years with her hubby. Today, we celebrate and reflect on all of the romance we have had and were able to have witnessed over the years. 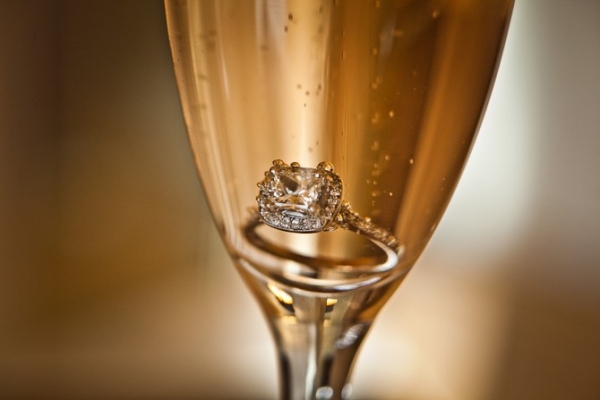 One of our favorite things to ask our bride and groom to be is how they got engaged. Agnieshka said “Yes” to her husband over a romantic candlelit dinner, with her ring sparkling in her champagne glass, and years later they are still smiling with two beautiful kids! 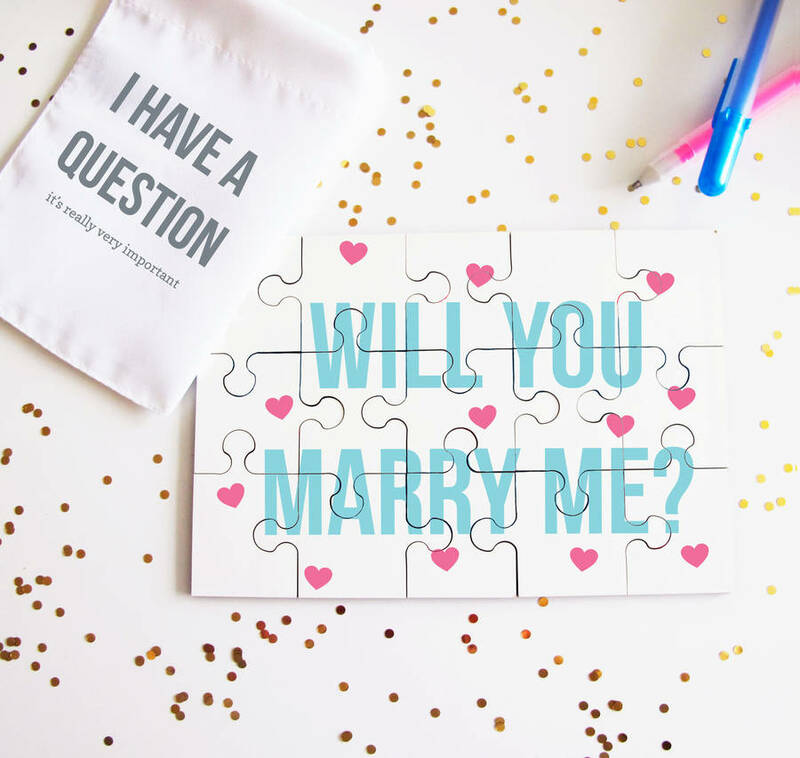 Many people get so overwhelmed about creating the perfect proposal, so we thought sharing a few of our couples’ stories may get your creative juices flowing! 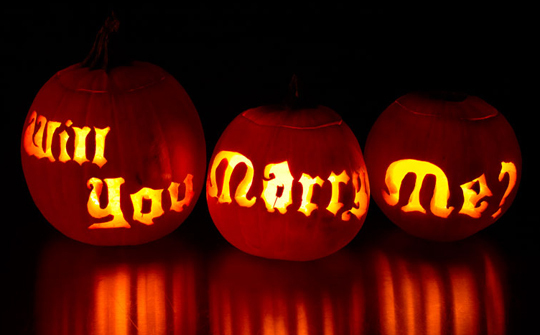 During the Fall season, a sweet young man surprised his girlfriend with carved out pumpkins that said: “Will You Marry Me?” Another man created a clever puzzle that required his girlfriend to put all of the pieces together to see her proposal. 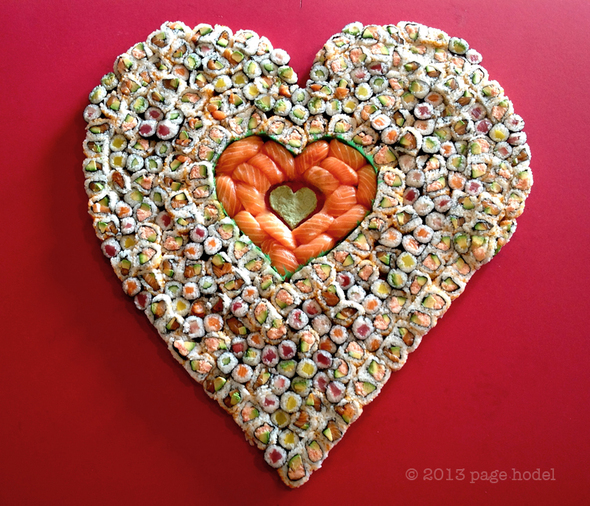 One of our other grooms proposed to his girlfriend over a romantic sushi dinner, which was what they ate for their first date. 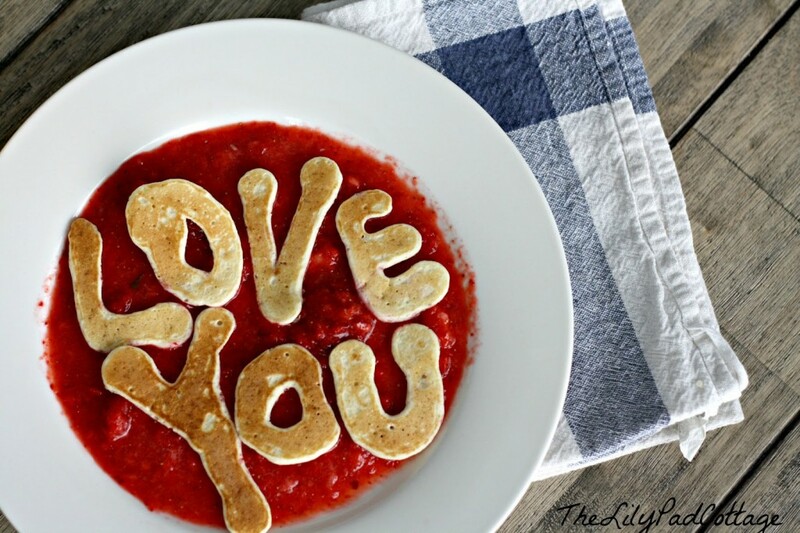 A gentleman who always loved making breakfast with his girlfriend, surprised her and made pancake cut outs to pop the big question. Museums, Monasteries, Mansions, oh my!